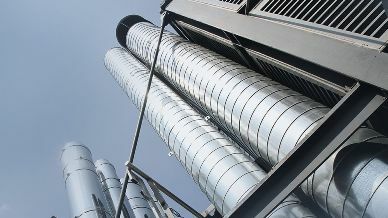 Stainless Steel pipes come in different material grades and dimensions with varying industrial applications. Some of the attributes you need to factor in before making the coveted decision. 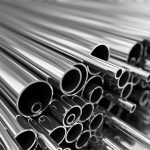 First you need to answer why stainless and not galvanized steels or mild steel. If there is a logical conclusion, you can hop on to the next step, choosing among the different grades. 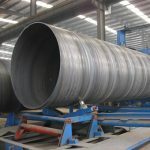 The grades usually adjust based on resistance to heat, overall strength and additives used. 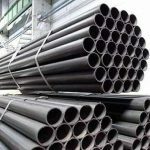 Like type 304 steel is the most preferred in the industry for applications with temperature between 800 to 1640 F and 304L works well if it exceeds the above temperature. 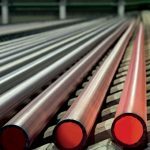 In case you are looking for a customized stainless steel tube or pipe, you need to figure out, as there are very few leading distributors who can supply you customized tubes and pipes solutions. 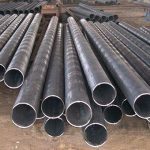 Find out the top manufacturers of stainless steel pipes who comply with standards, codes and specifications for your requirement. Note standards and codes may vary from country to country and one need to factor in everything before making a decision. Once you identify the best manufacturer you need to find out the authorized dealers for the brand, as it gives your product more credibility and you would be able to meet deadlines, as you can count on them for adhering to timelines. As majority of the requirement occur when you’re on the run. It’s very important to pick the premier, authorized wholesale distributor or stockiest with a ready stock who has a holistic presence. It’s recommended to opt for the distributor with a huge warehouse so that we don’t have to ponder over the availability. The last but not least, is to get catalogues from different dealers and review their quality and standards along with your purchase team and technical team and ensure you’re on same page so that you take a right call. Have a look into a typical stainless steel pipe catalogue with specifications and quotes. 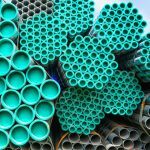 We are a leading exporter/ importer/ authorized dealer for tube and pipes with branches in cities like Chennai, Mumbai, Bangalore, Kochi, Hyderabad, Visakhapatnam, Ahmedabad, and Delhi.